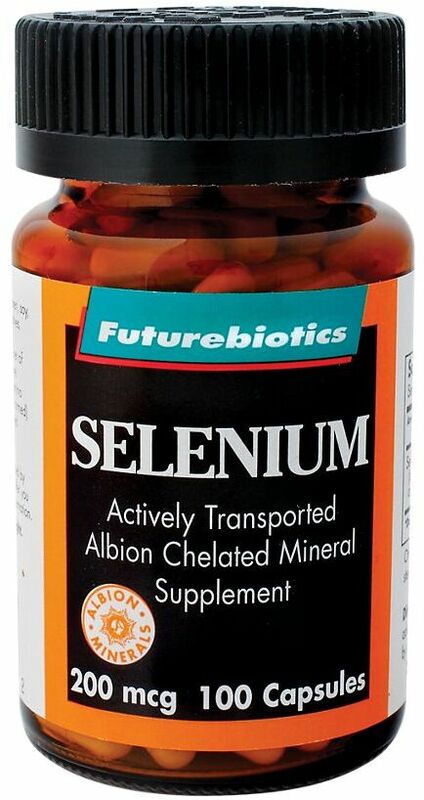 Selenium supplementation has been debated many times. 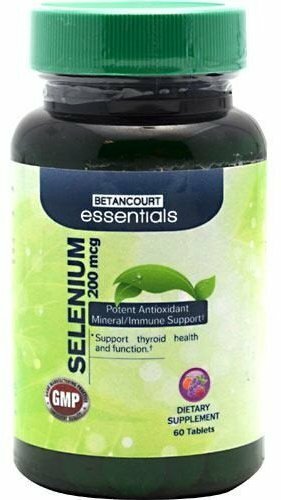 Some say there's no need for supplementation since selenium is a trace mineral and the body needs very small amounts of it. On the other hand, most people don't get enough of the mineral from their diet. As a trace mineral and non-metal element, pure selenium doesn't occur naturally. Usually it's bonded with several other metals. In certain geographic locations, selenium can be found in soil. Our body needs the mineral in small amounts -- hence the term trace mineral. As a trace mineral, selenium helps with several processes in the body. It's an important mineral in the production of special proteins in the body, which form antioxidant enzymes that fight cellular damage. Selenium also plays a role in immunization. After a vaccination, immune system uses the mineral to help produce antibodies. Selenium's role in preventing cellular damage might benefit the heart. Muscle cells in the heart are constantly barraged by oxidative stress, or free radicals. Selenium might be able to reduce free radicals and cell damage leading to a healthier heart. However, recently a study showed that Americans already have normal to high levels of selenium in the blood. 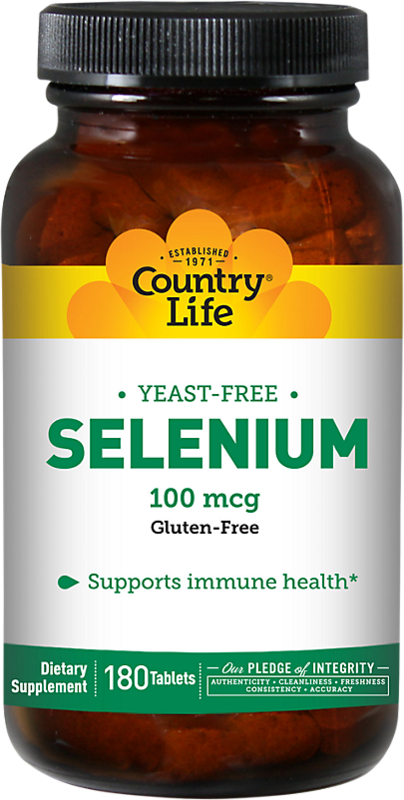 Unfortunately, selenium supplements did not affect cardiovascular health. 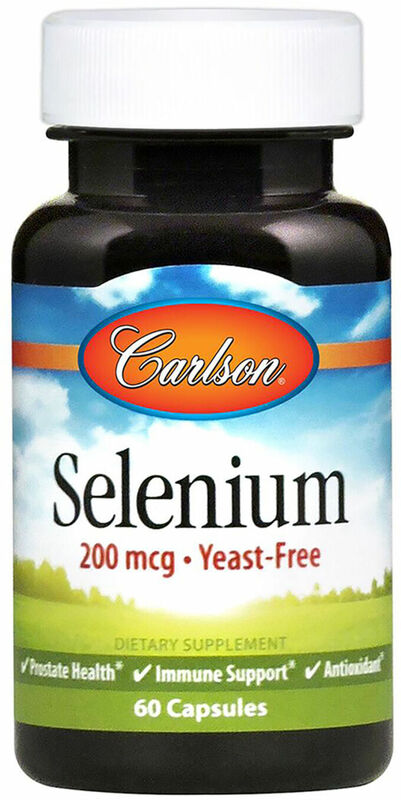 In fact, it has been determined that healthy individuals do not need to take selenium supplements. Selenium may play a role in reducing damage from heavy metals, such as lead and aluminum, both of which have a profound effect on the central nervous system. Initial studies found selenium to be helpful in reducing heavy metal levels in the body. More studies may have to be done to confirm this. Shampoos that contain selenium help control dandruff formation. The trace mineral is a particularly notorious ingredient added to the dandruff shampoo, Head and Shoulders. The mineral played a role in the 2001 film, Evolution. The heroes used the periodic table of elements to find the elemental weakness of silicon-based alien life forms. Carbon-based life forms, such as human beings, can be killed with small amounts of arsenic. From this relationship, the heroes surmised that silicon-based life forms could be destroyed with selenium. By the end of the movie, the protagonists were seen driving a truck loaded with Head and Shoulders shampoo to poison the aliens. 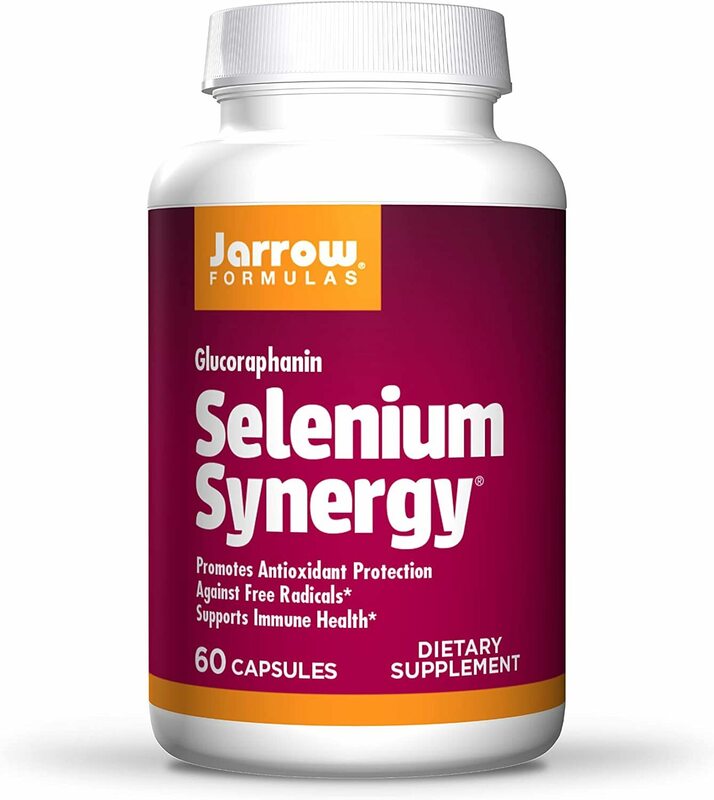 More and more studies are showing that individuals don't need selenium supplementation since deficiency is rare. However, patients on intravenous feeding might need supplementation. In China, low selenium levels led to the formation of Keshan disease, which can affect heart muscle. The disease caused many deaths before Chinese officials found the cause and started selenium supplementation. Kashin-Beck disease - Poor joints and weak bone disease. Myxedematous endemic cretinism - This is in conjunction with the thyroid gland. Unchecked, this disease can cause intellectual disability. Due to various soil concentrations, not all vegetables can be counted on as a good source of selenium. Garlic is an example of a plant that's rich in the mineral. Seenium stays in the body for quite some time. This makes fish, red meat, eggs, and chicken rich in the mineral because it's hoarded in muscle. There are other unique sources of selenium, including brewer's yeast, enriched bread, and wheat germ. Selenium supplementation side effects are well documented. These are the signs and symptoms of increased selenium levels, also known as selenosis. It's rare to find people with Selenosis. As long as you're not intentionally overdosing on supplements, this won't be a problem. Adults only need about 55mcg a day, which is standard for most multivitamin supplements, and makes up for 79% of RDI. Children and infants may need smaller doses of selenium in order to prevent accidental overdose. Eating a healthy diet still remains to be the best way to obtain needed nutrients. Here on PricePlow. we have price comparisons that will give you the lowest price from online stores so that you never have to pay retail again. We recommend buying minerals from trusted brands such as NOW Foods. 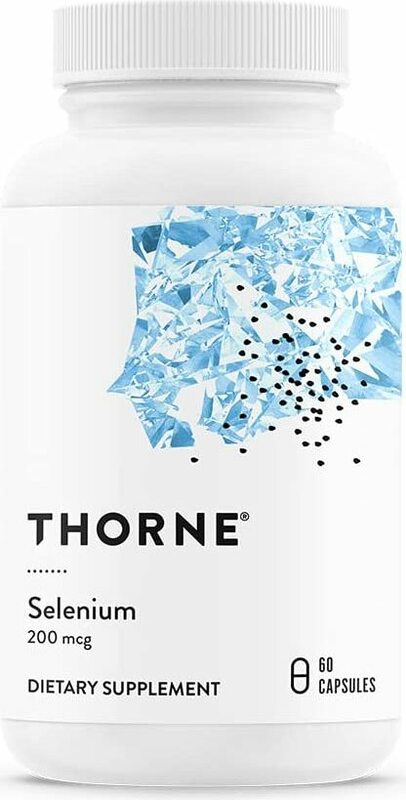 Thorne Research Selenomethionine was created. Sign up for future Selenium news! Click the button below to sign up for future Selenium news, deals, coupons, and reviews! Subscribe for more Selenium news and alerts! Subscribe to PricePlow on YouTube or click the button below to sign up for our latest Selenium news and reviews! $6.31 This is a Buy 1 Get 1 FREE offer! $6.77 This is a Buy 1 Get 1 FREE offer!